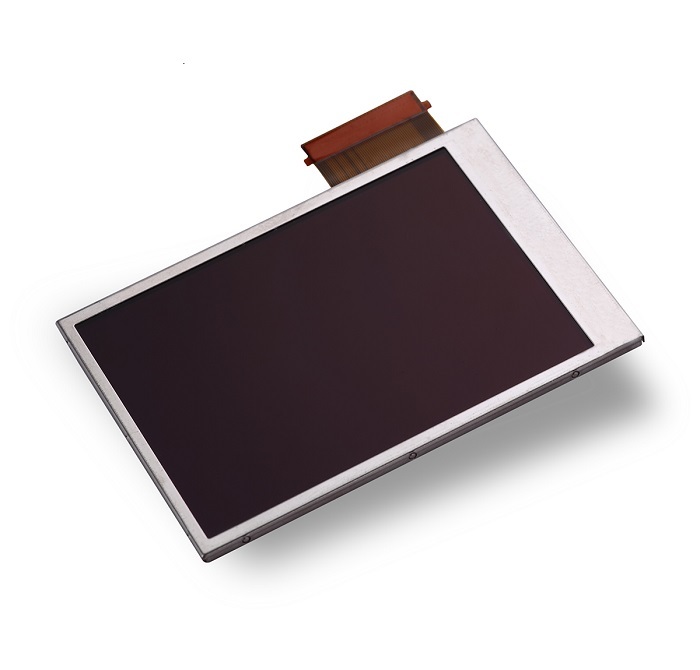 Eolane SCM is a professional OLED screen manufacturer. 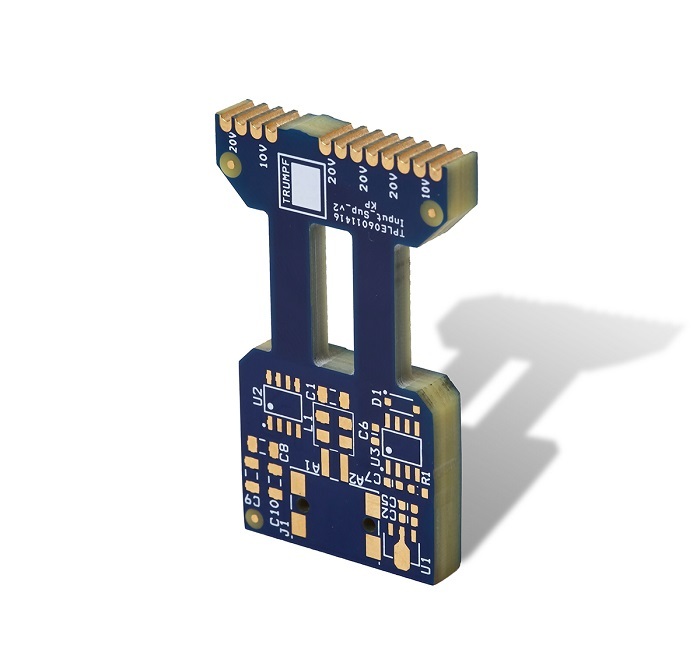 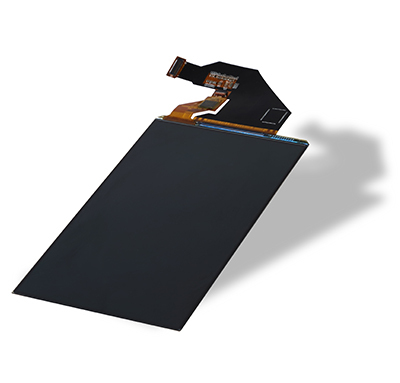 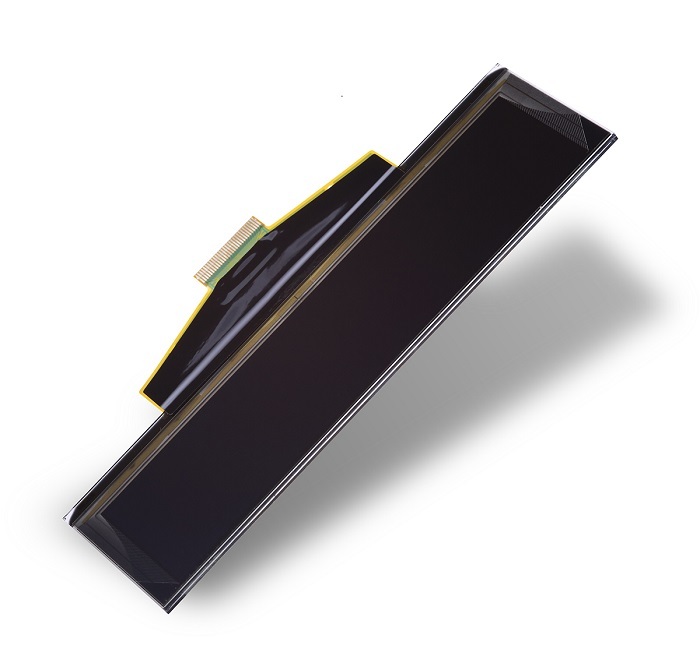 We provide a wide range of standard passive matrix OLED (PMOLED,Graphic OLED displays with board and OLED display panels. 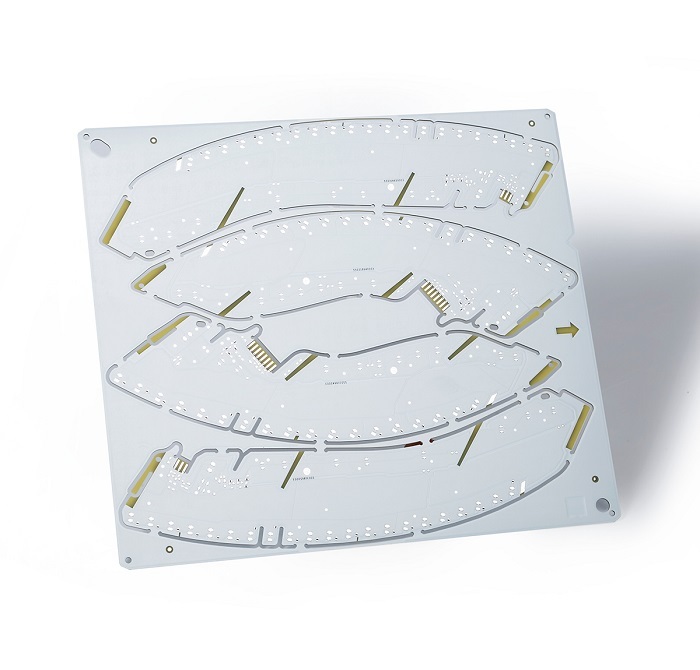 Mechanical construction includes Chip on Board (COB), Chip on Glass (COG), and TAB (Tape Automated Bonded) types. 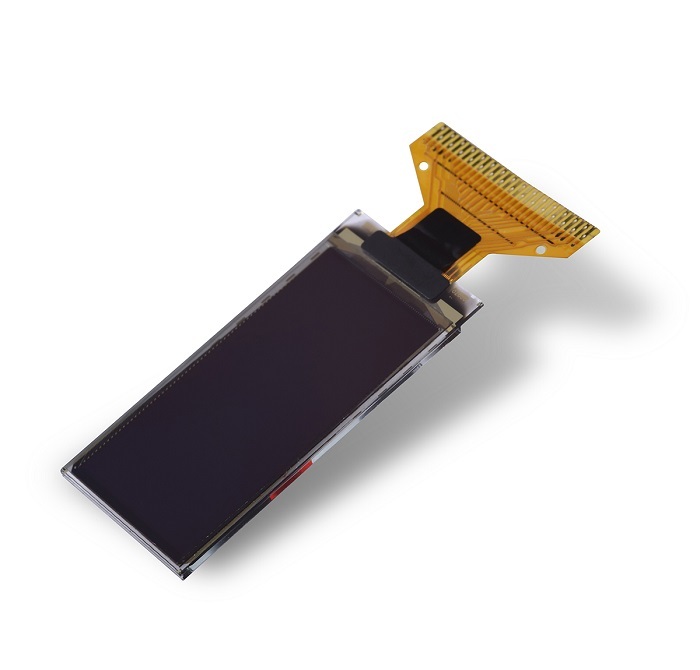 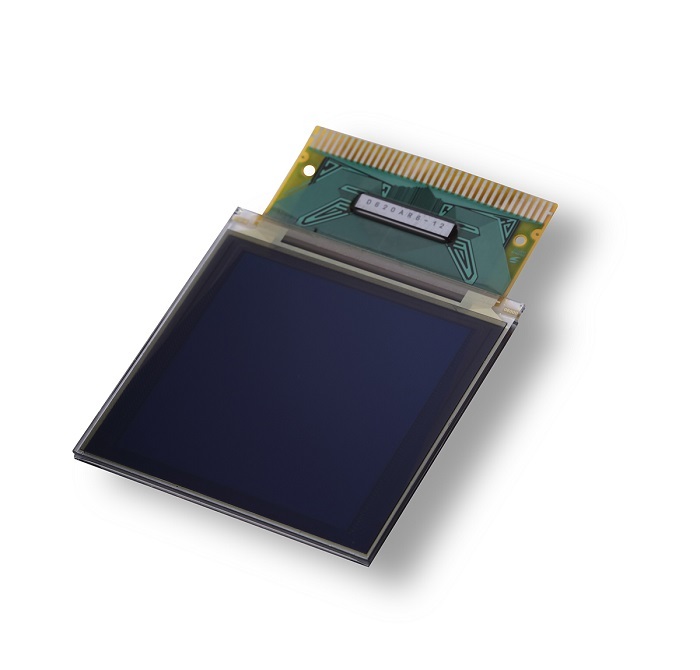 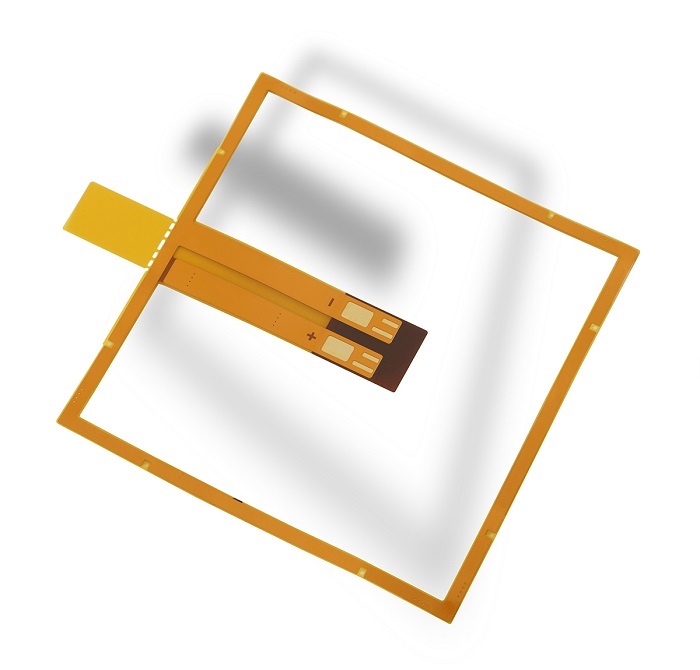 Customers can upgrade applications from STN LCD to OLED displays easily. 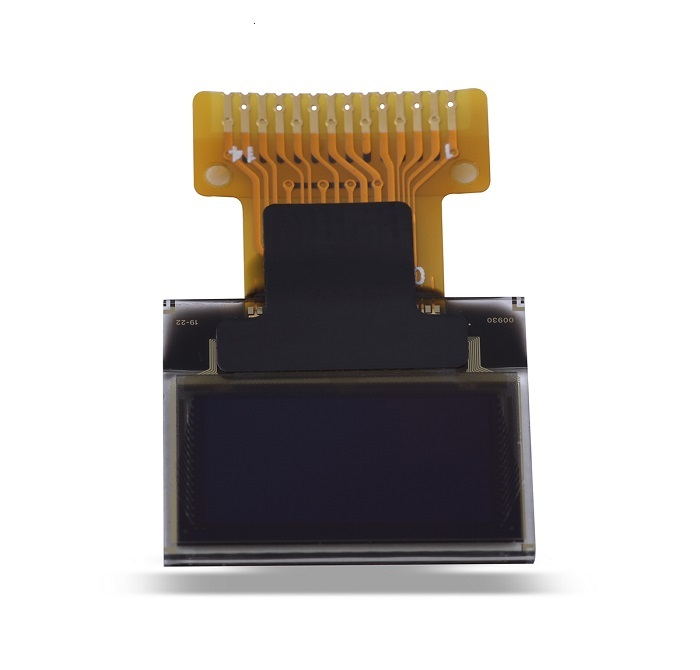 Size includes 0.49", 0.66", 0.69", 0.83", 0.84", 0.91", 0.95", 0.96", 1.0", 1.3", 1.5", 1.8", 2.2", 2.4", 2.8", 3.2". 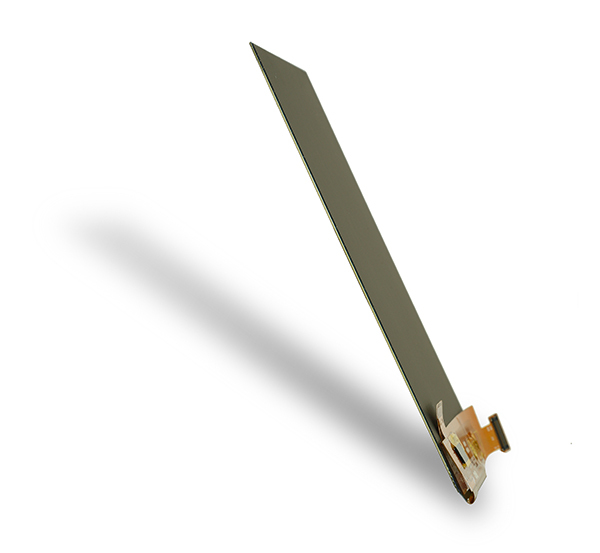 Eolane SCM Passive Matrix OLED Modules are perfect for wearable devices, E-cigarette, white goods, home applications, industrial instrument, DJ mixer, car equipment, car dashboard, car audio, car clock, car door display system, water, sewing machine, meter, ammeter, instrument tuner, external hard disk, printers...etc. 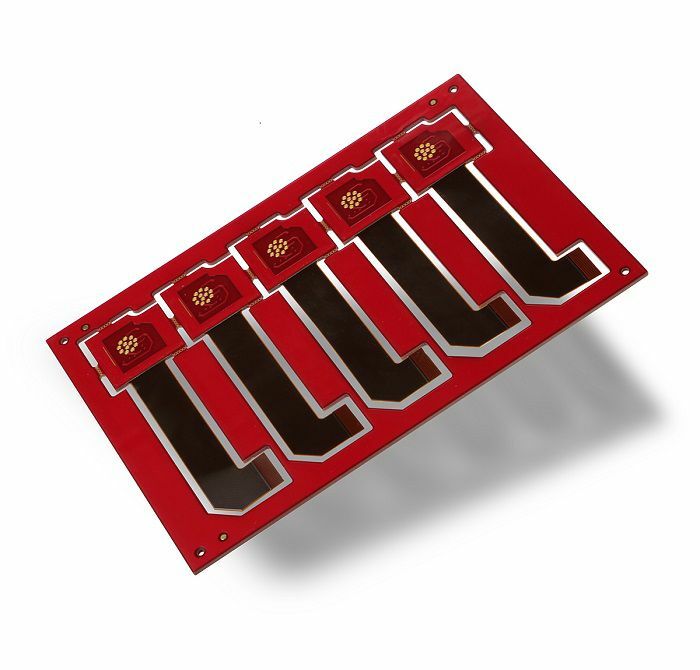 These OLD modules are applied on car equipment, white goods, printers, automation etc.